EAST ST. LOUIS – SEIU Healthcare Illinois filed for a Temporary Restraining Order today in St. Clair County Circuit Court against Governor Bruce Rauner and Comptroller Leslie Munger to protect health insurance for thousands of low-wage home healthcare workers in Illinois. (Case No. 15 CH 475). 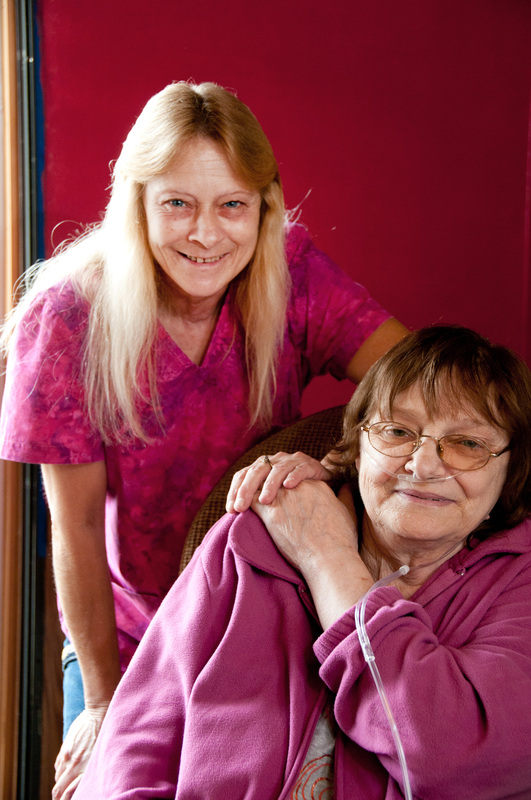 Despite a contract between home care workers in Illinois’ Home Services Program requiring the State to contribute health insurance benefits for workers, Gov. Rauner has refused to pay the State’s contribution to the workers’ health fund. Rauner’s administration owes the health fund $1.5 million from fiscal year 2015, as well as approximately $11.8 million for work already performed for the months of July through October in fiscal year 2016. By violating the State’s legal obligation to make payments to the health fund, nearly 5,000 low-wage personal assistants are on the brink of losing their health insurance just as the Holiday Season begins. Most personal assistants are only given limited or part-time hours and make on average $15,000 to $18,000 annually. To prevent this devastating harm to home care workers and to preserve the continuity of the workforce to provide services, SEIU Healthcare Illinois filed its Motion for a Temporary Restraining Order to protect the health insurance of its members. If the State fails to honor its contractual obligations to continue health contributions for home healthcare workers, the workers will lose all of their health insurance after December 31st, 2015. “Gov. Bruce Rauner’s extreme agenda is on full display as he seeks to deny basic health insurance for low-wage home healthcare workers who not only struggle just to make ends meet but who provide some of the most important and essential services to protect adults with disabilities. “Gov. Rauner’s actions will hurt real people and families like that of Geneva Davis, a home healthcare worker in Chicago who suffers from a compromised immune system and borderline osteoporosis. Ms. Davis, who must work to support herself and help her four grandchildren, had to forgo her doctor’s recommendations to take medication for her bone loss because it cost $600 a month, which she simply won’t be able to afford without her current insurance. There are thousands more personal stories like hers in Illinois that Gov. Rauner must hear and read to understand the full consequences of his actions. 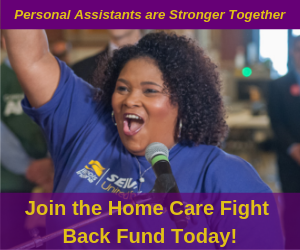 “Home care workers fought extremely hard to gain access to health insurance which we have had in place under our collective bargaining agreements dating back years. But now Gov. Rauner wants to take away the health security from low-wage workers who can barely afford their own day-to-day living expenses. “It is Gov. Rauner’s decision to strip home healthcare workers of their health insurance and his decision alone.